Jared Kolment works for ARC as a physical therapist assistant. He studied acupuncture at Florida College of integrative Medicine and rehabilitation at Seminole State College. He is also licensed for massage therapy. 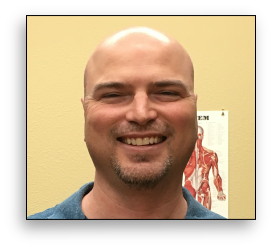 He has over ten years of experience working in pain management settings.